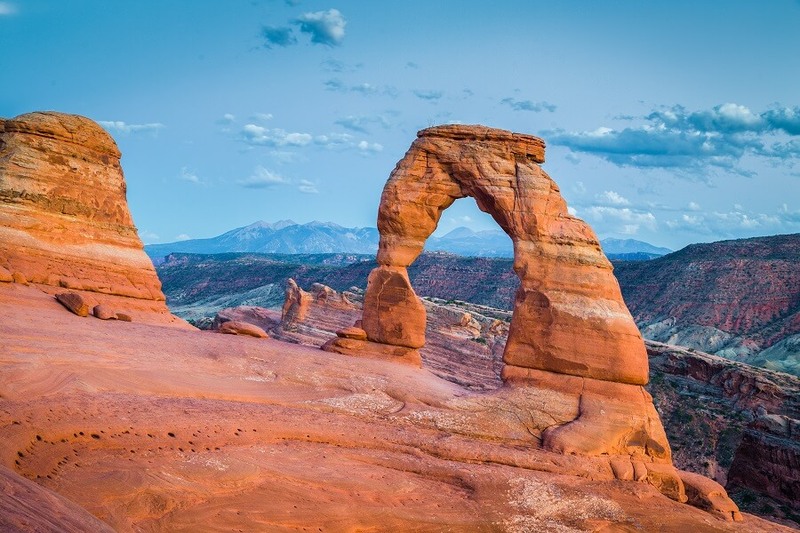 As many cities and states across the U.S.A. pass mandatory sick leave or local family medical leave laws, many Utah employers have wondered what protected leave laws exist in Utah. The purpose of this article is to provide an overview of protected leave in Utah for managers and Human Resource professionals. Currently, seven states and dozens of cities have passed local sick leave laws. Although Utah does not have any mandatory sick leave laws, employers who have promised employees paid sick leave are under legal obligation to provide sick leave. Under FMLA, employees with serious illness can take up to 12 weeks of protected leave in a 12 month period. FMLA defines a serious illness as an illness that requires an overnight stay in a hospital, hospice or residential health care facility. Furthermore, serious health conditions can include a period of at least 3 consecutive days of incapacity which require at least 2 visits to a health care provider in a 30 day period. Chronic conditions that require continuing treatment without extended periods of incapacity are covered. Employers who would like to review more detailed aspects of FMLA law can read our article on Family and Medical Leave Law across the United States. The Federal Uniformed Services Employment and Reemployment Rights Act (USERRA) protects military personnel with job reinstatement after taking up to five years off to serve in the U.S. Military. USERRA also protects these individuals from being fired without good cause for 1 year after being reinstated from their jobs and protects them from discrimination based on their military service. Utah law extends these rights to members of Utah’s military or militia. Employees who are members of the U.S. Military reserves must be given time off for active duty, state active duty, training, both active duty and inactive duty. Employees who take this leave must be reinstated without any loss in seniority or benefits. Utah law provides protected leave for employees to respond to a subpoena, summoned to a deposition or hearing, or to jury duty. Employers who penalize, threaten, discharge or otherwise coerce employees who respond to jury summons are subject to fines and in some cases, criminal charges. Employees are protected to take leave for their civic service of serving on a jury. Utah does not require employers to pay employees taking this leave, but employees must be reinstated to their jobs after taking leave. Utah Voting leave requires employers to provide up to 2 hours of leave for employees to vote on voting day. Employees are eligible for the leave if they do not have at least 3 hours of the polls opening or closing and the beginning or end of the employee’s shift. Employers are allowed to decide when during the employee’s shift, voting leave can be taken. Utah businesses can see a drastic reduction in their employment labor costs through Human Resource Information Software. SwipeClock’s intelligent systems help to plan employee schedules and optimize FTE. Additionally, it helps with compliance as Utah businesses have to also comply with Federal Overtime Laws, the Family Medical Leave Act and any other national or local laws that are enacted. SwipeClock provides a comprehensive array of workforce management and time tracking tools that can help businesses to more easily stay in compliance with local and national laws.